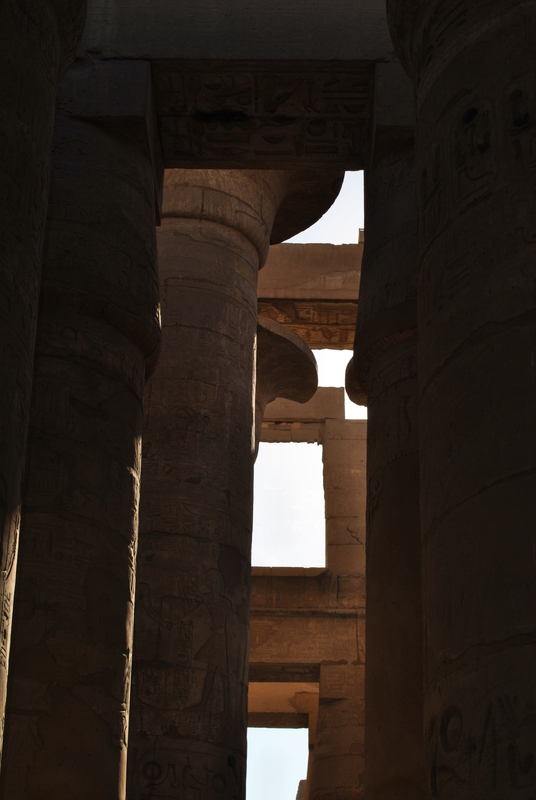 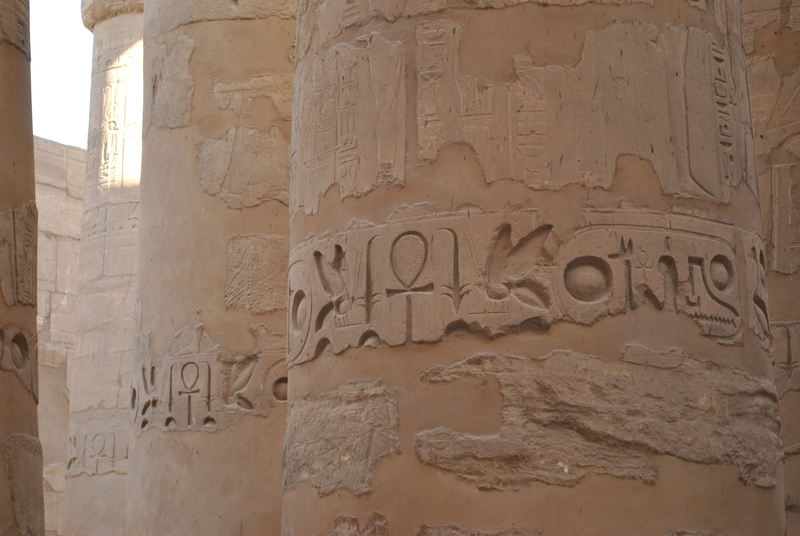 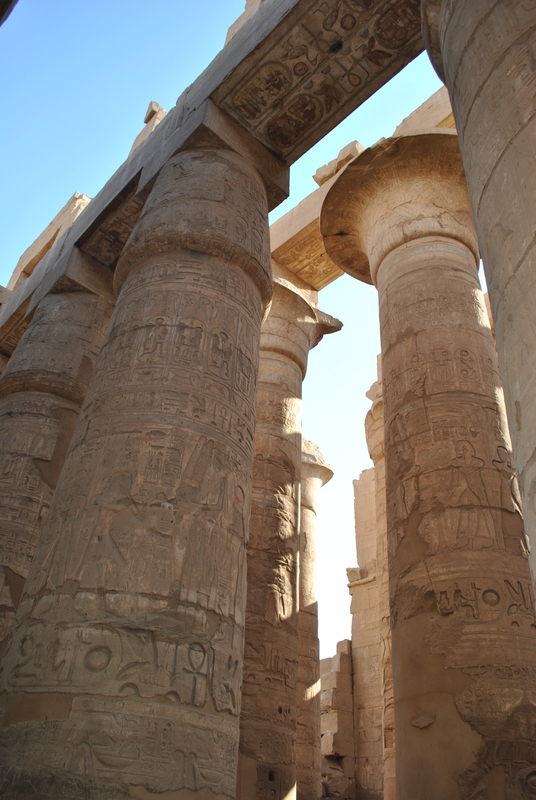 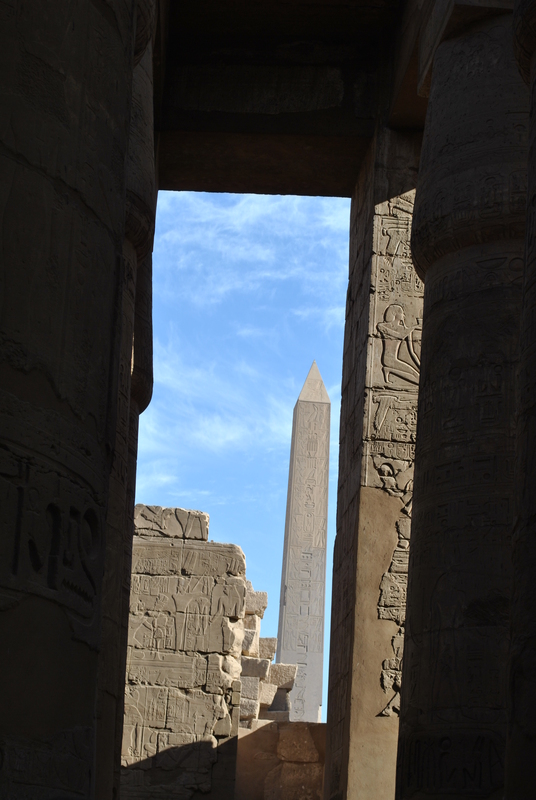 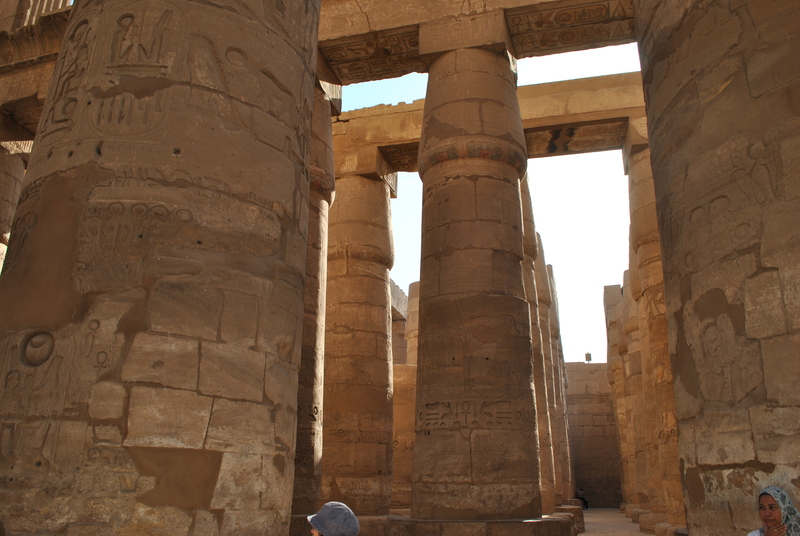 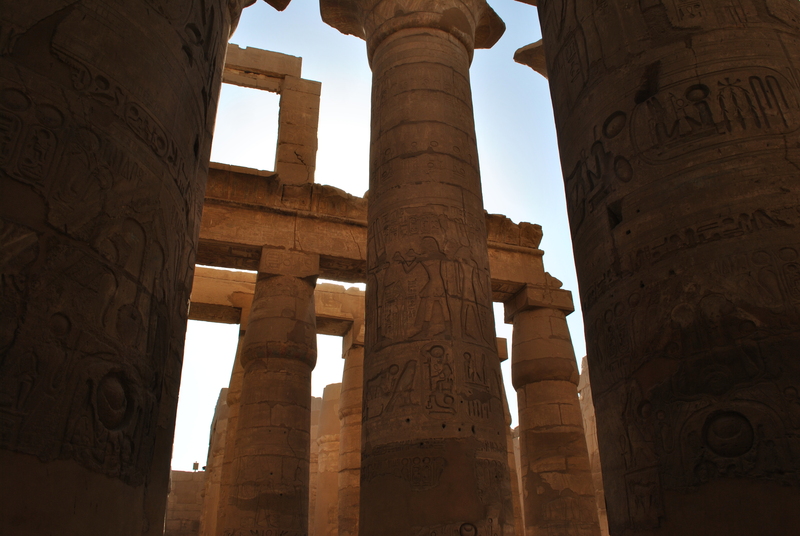 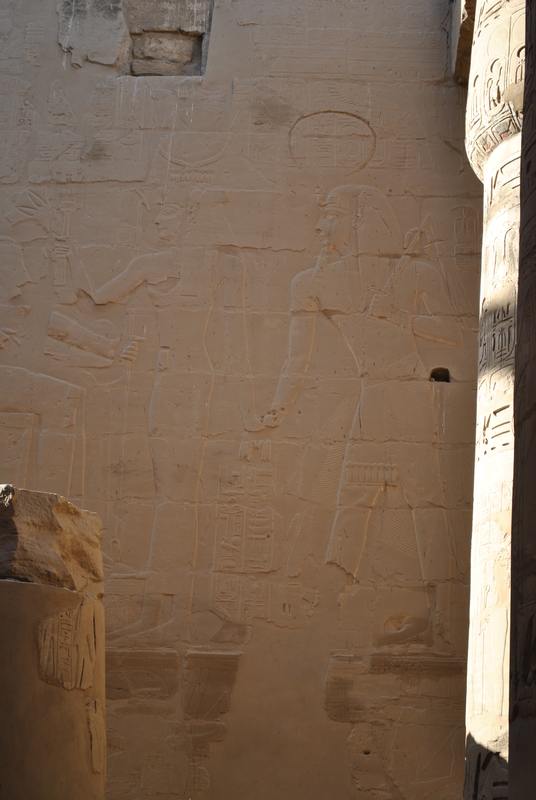 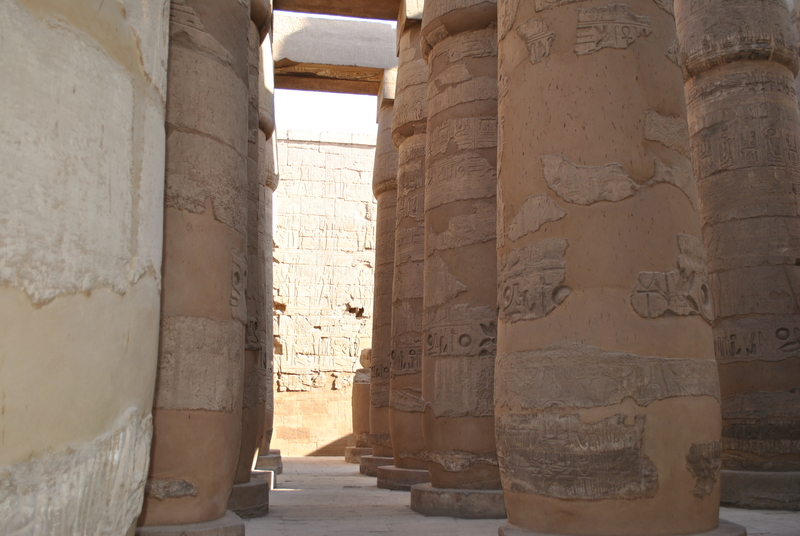 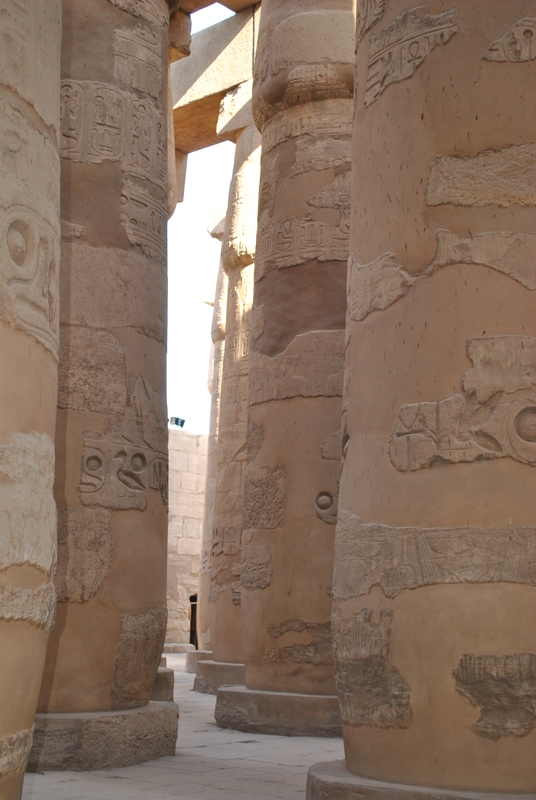 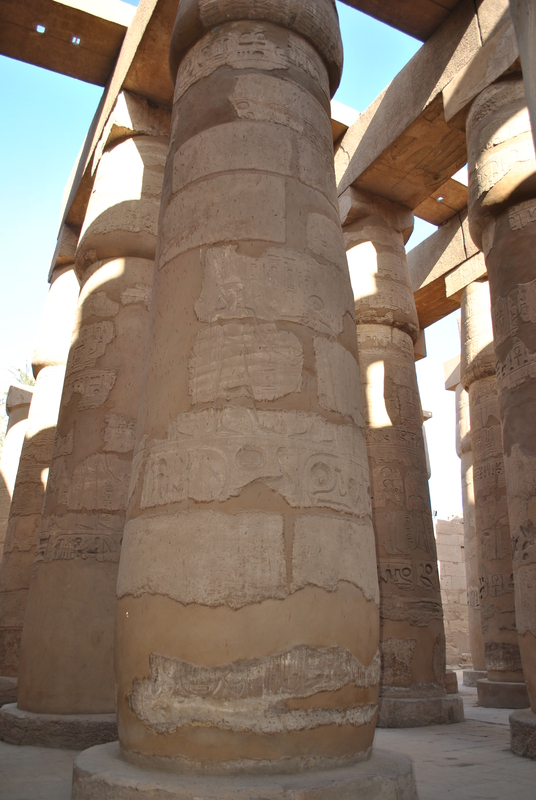 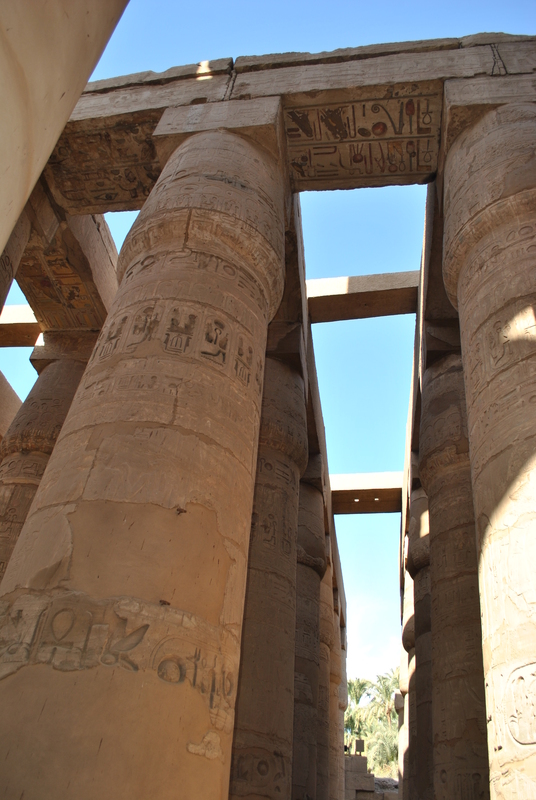 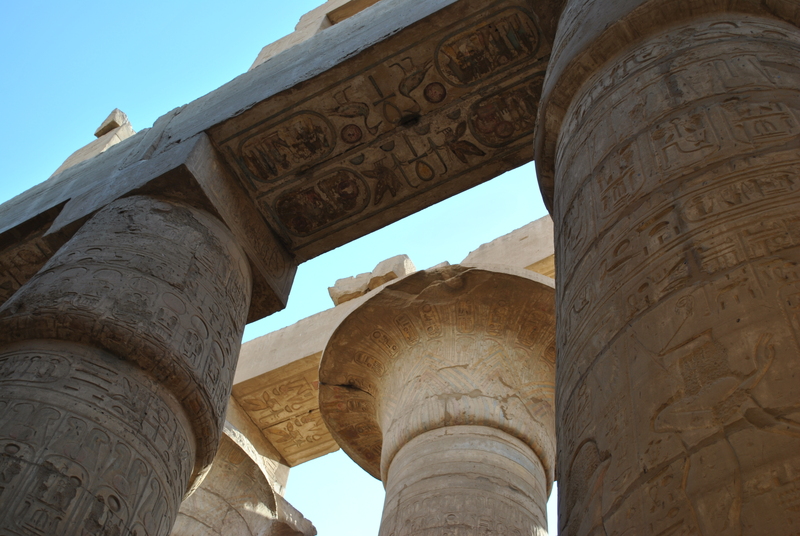 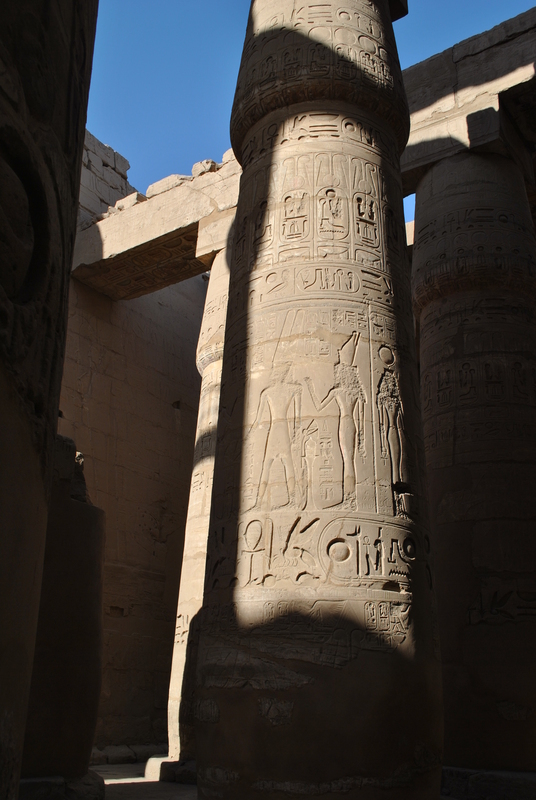 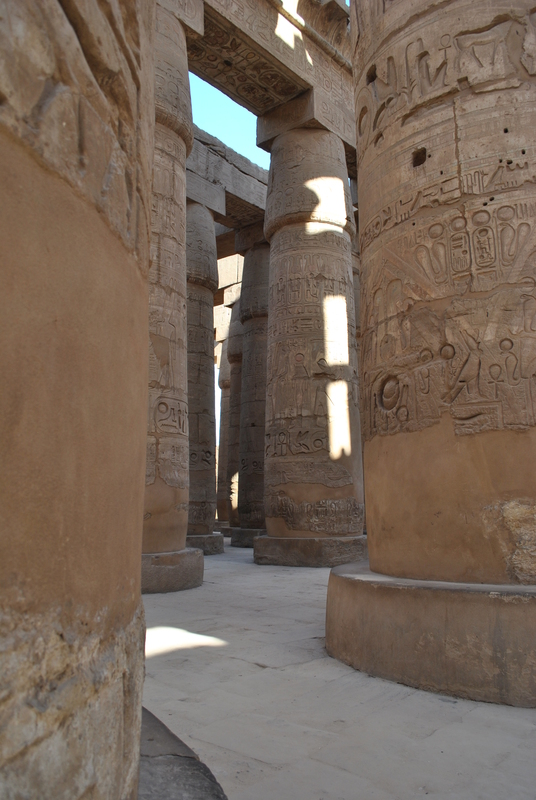 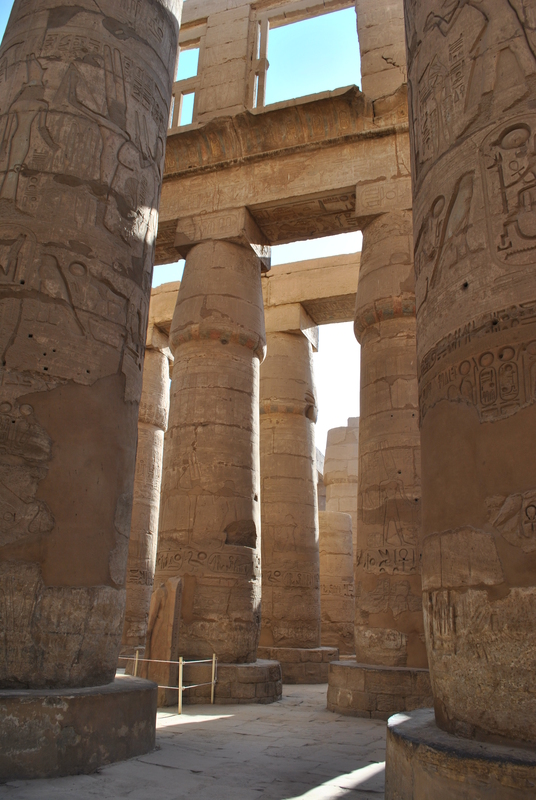 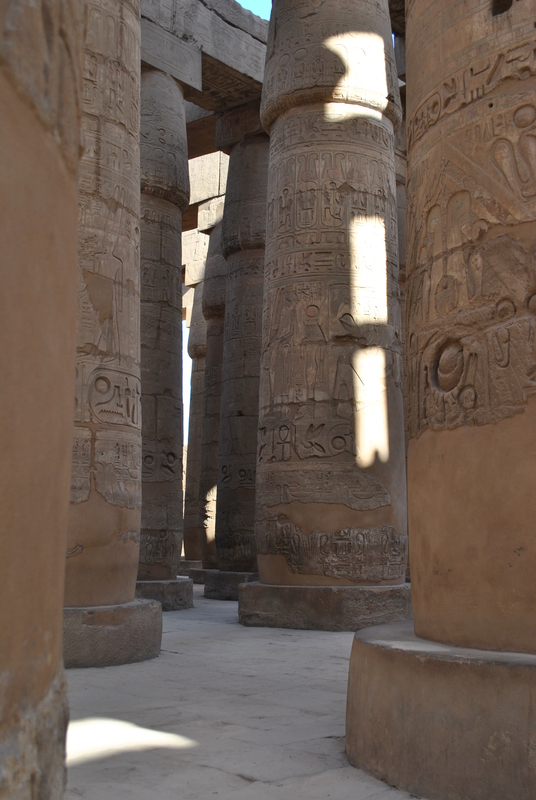 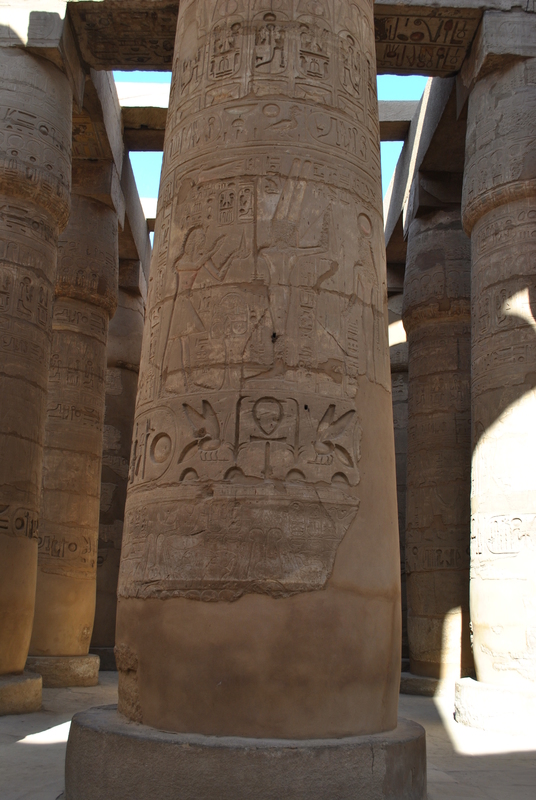 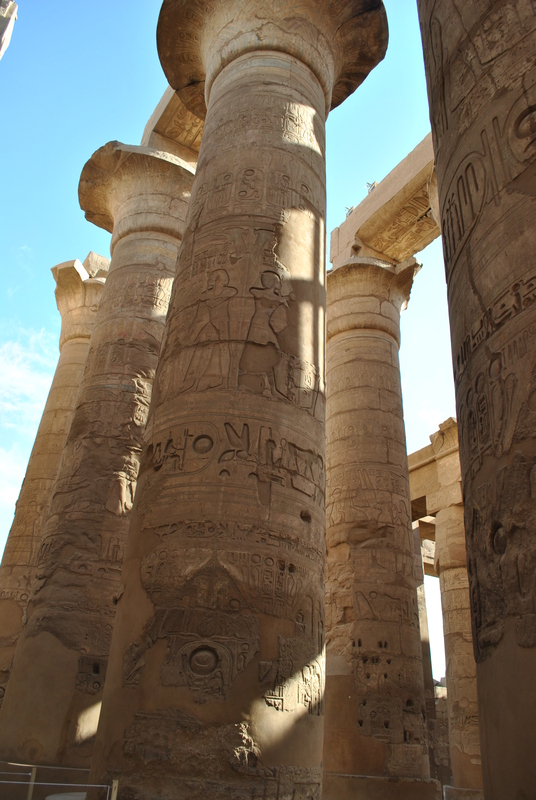 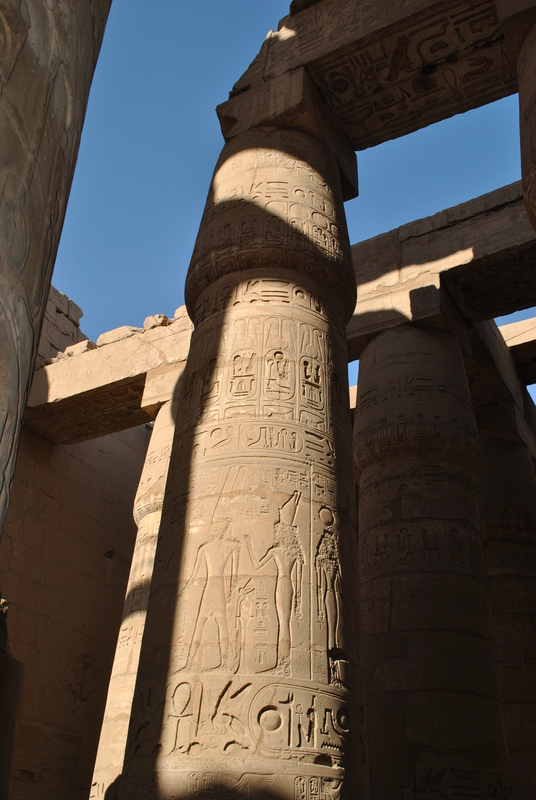 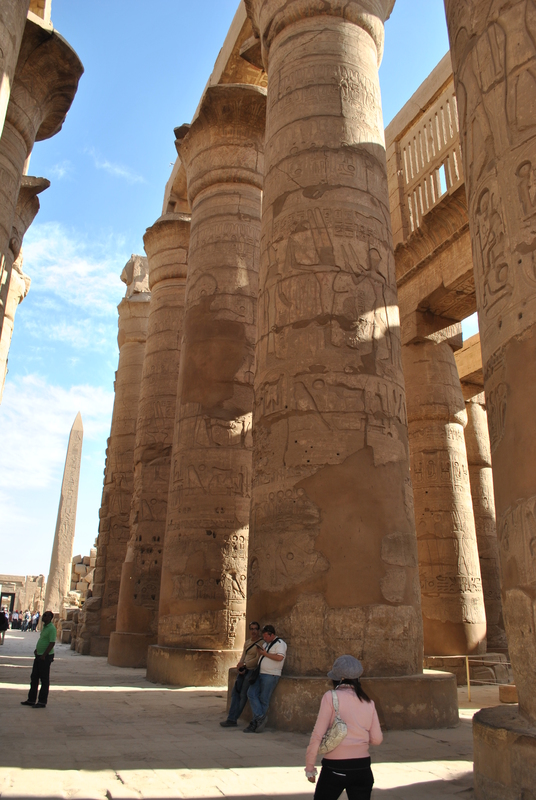 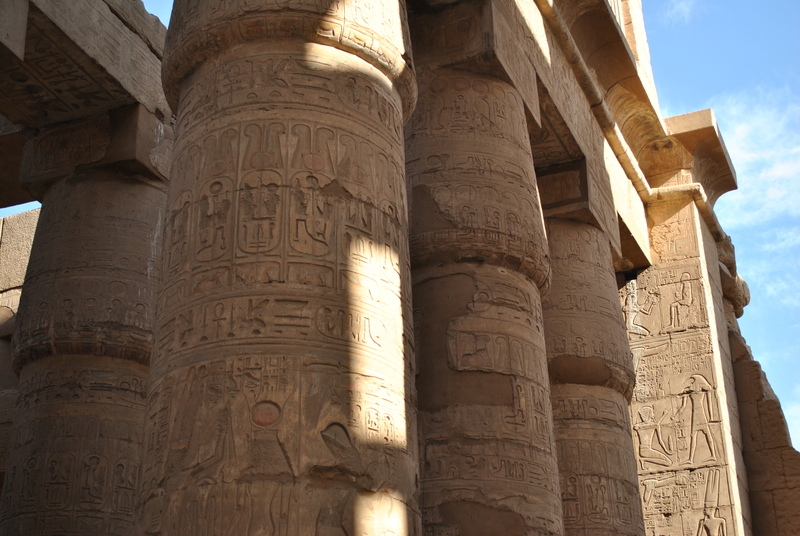 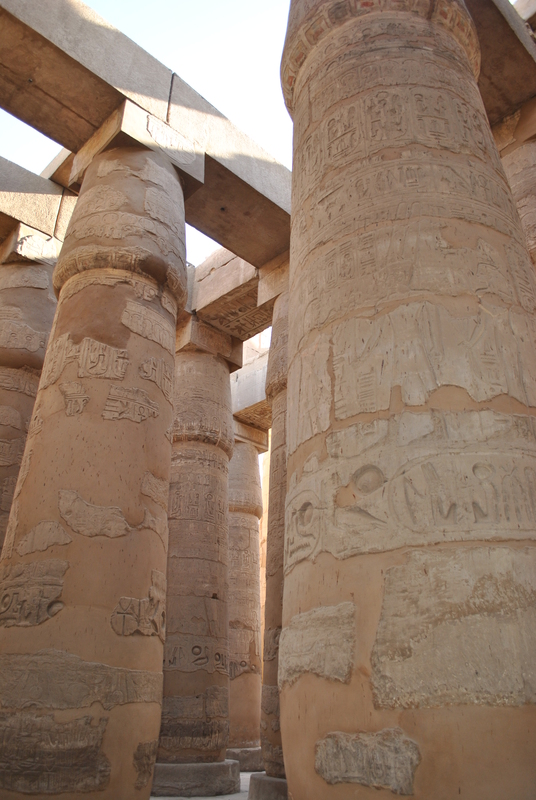 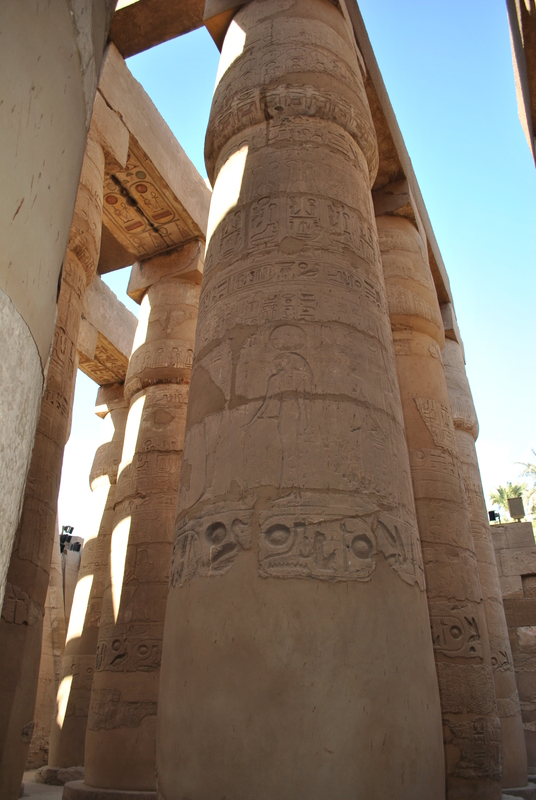 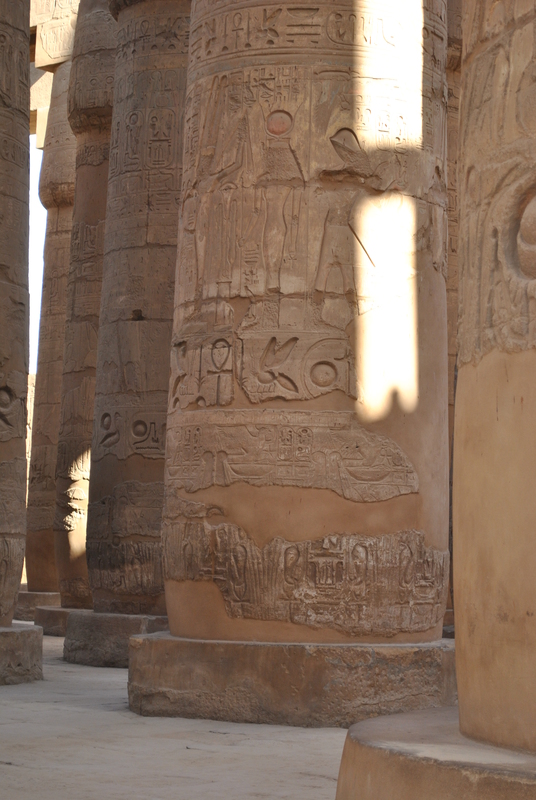 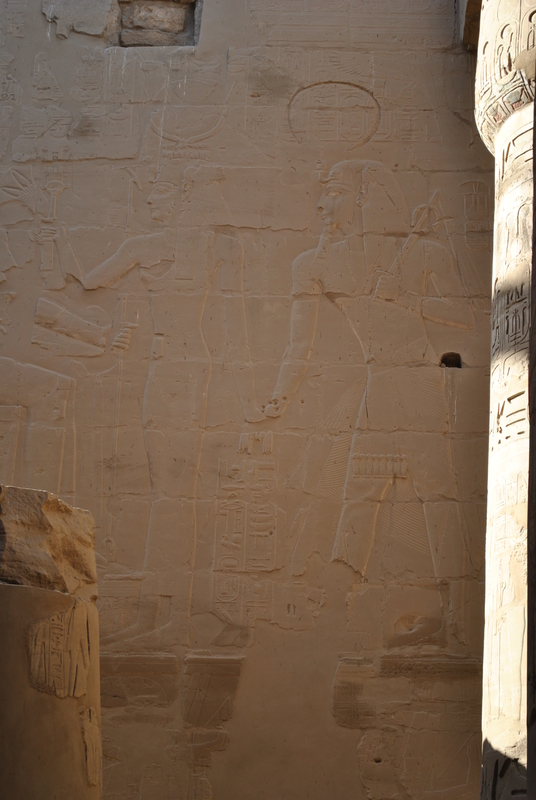 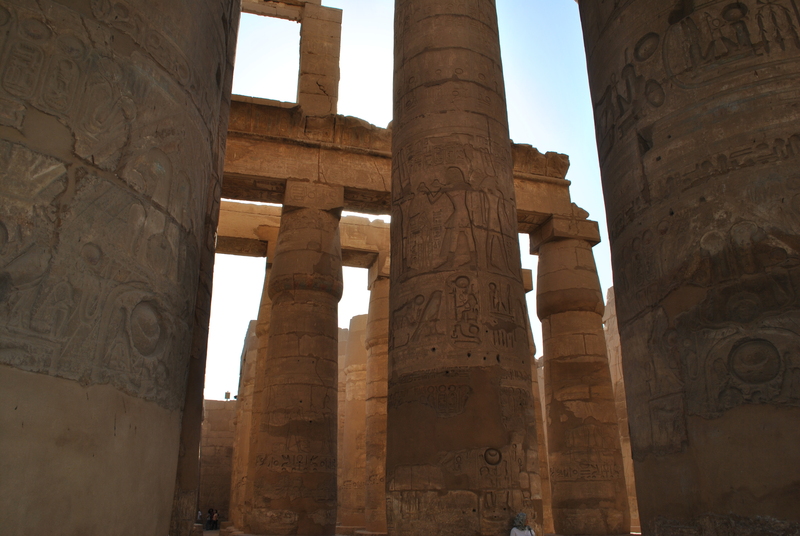 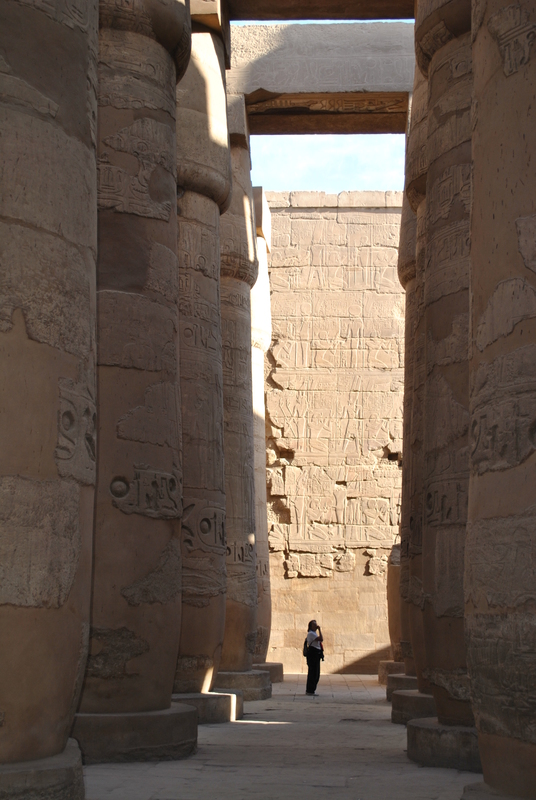 I recently travelled to Egypt (Cairo, Hurghada and Luxor) and captured these photographs, which I want to share with the world for educational and informational purposes. 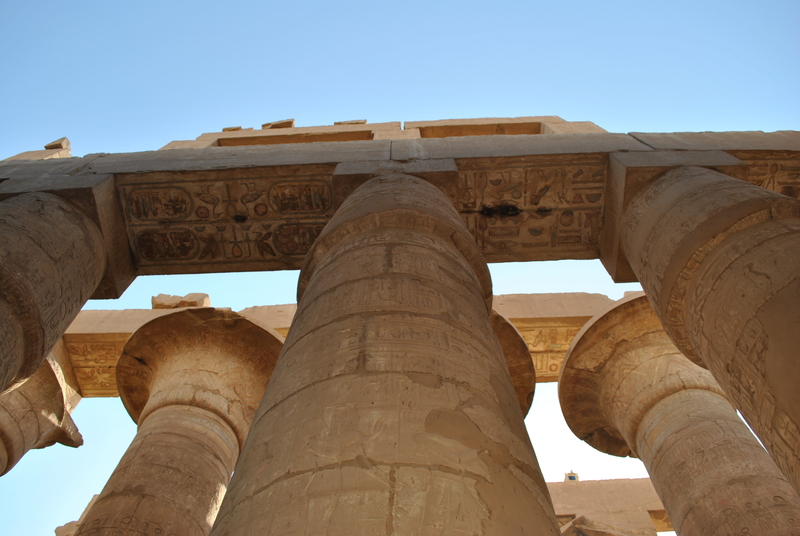 This blog was initiated in 2011 during a Master's Degree programme at the London College of Communication, University of the Arts London. 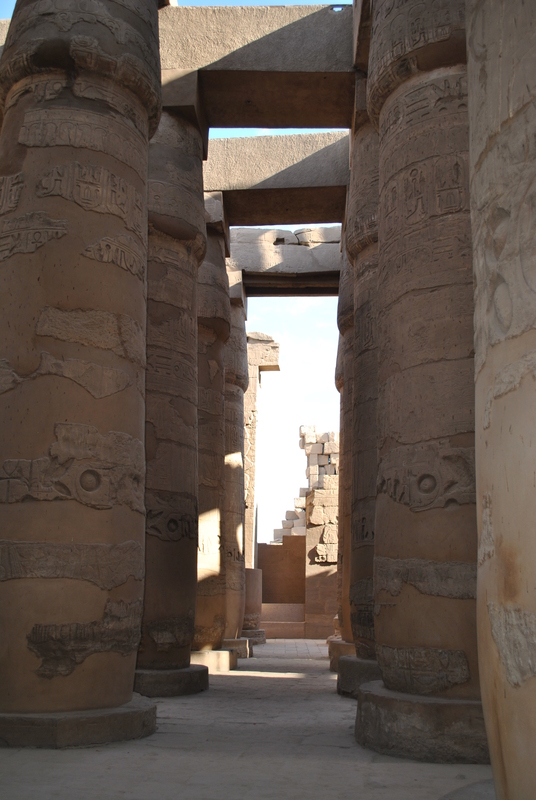 The photographic survey of the tremendously technical temples served as the primary research methodology, the tangible text of intellectual investigation and the empirical evidence of academic assessment in order to analyse, to contextualise and to hypothesise the functions of the temples, which were built thousands of years ago, utilising the astoundingly accomplished Ancient African architectural practices; which are utterly ubiquitous in the whole wide world, contemporaneously. 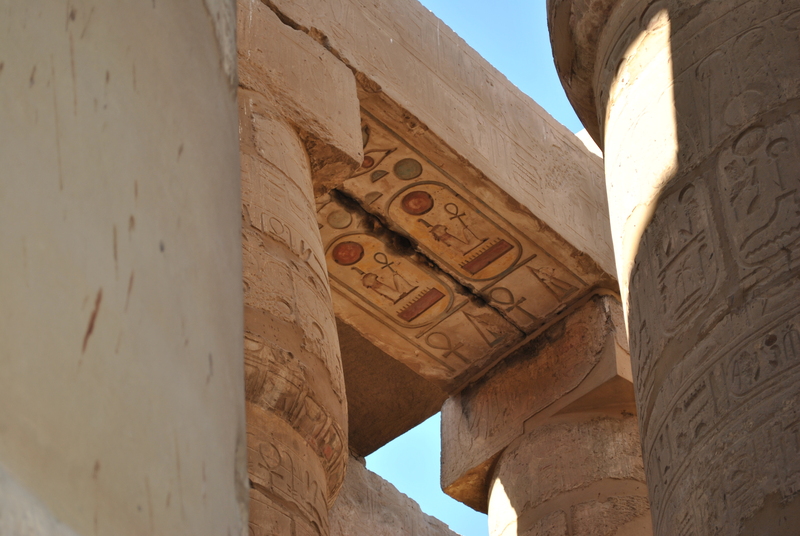 The utter ubiquity of the Kemetic knowledge of sacred science (the unequivocal unification of fine art, scientific accuracy, propitious philosophy, religious rites and luxurious literature) is demonstrably due to the many marvellously mathematical, prodigiously physical and amazingly artistic associations of architectural build, construction and design; functional features which are definitely detectable in the most modern state of the art and scientific semblances. 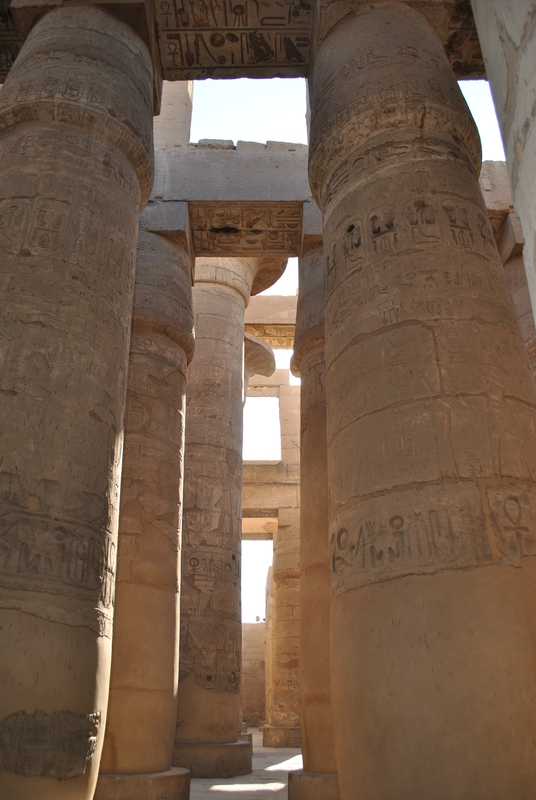 In essence, the Temple of Human and the Temple of Amen Ra, efficaciously and conspicuously, transmit through time and space the piously prosperous traditions of the Ancient African architects and academicians who built them for righteous reasons.